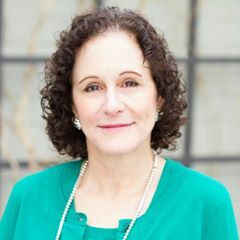 Jessica R. Friedman offers 29 years of experience in the copyright, trademark, licensing, publishing, Internet/new media, and advertising/marketing practice areas. Her clients include large corporations, non-profit organizations, smaller companies and individuals who want an alternative to big-firm rates and fee structures and individual attention. Ms. Friedman has written many articles and is a frequent speaker on copyright, trademark, publishing and Internet law issues. She has an AV® Preeminent™ Martindale-Hubbell® Peer Review Rating (5.0 out of 5), which means that she has been acknowledged by her peers as having the highest ethical standards and legal ability. Ms. Friedman has been selected as a New York Super Lawyer for the years 2010 through 2018. Only 5 percent of the lawyers in the state were selected.